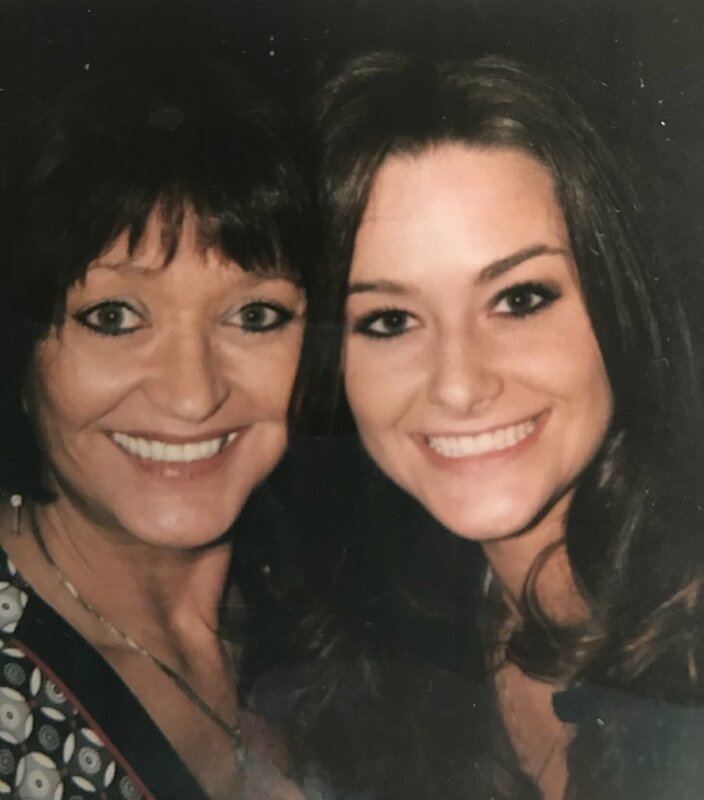 Stewart says her mother was fit and physically active – handling all the chores at her 10-acre farm in north Texas -- until she slipped on ice and landed hard on her face in 2009. Reid broke a few teeth and sustained nerve damage in the fall -- injuries that evolved into the classic symptoms of fibromyalgia: chronic widespread pain, anxiety, fatigue, insomnia and depression. “Since November 1, we have seen a huge increase in overdoses from street drugs. Nearly all of these patients are chronic pain sufferers who are now getting their medications off the streets. A 33-year old fibromyalgia patient died from fentanyl overdose this week,” she wrote to PNN. “I understand the desperation these patients feel and try to educate the ER doctors about chronic pain from a layman's point of view. This new effort to stigmatize and demonize chronic pain sufferers has got to stop!